From 30 June until 23 September 2018, Museums Sheffield will host images by four of the most celebrated figures in art photography in a new exhibition at the Millennium Gallery, direct from the National Portrait Gallery in London. 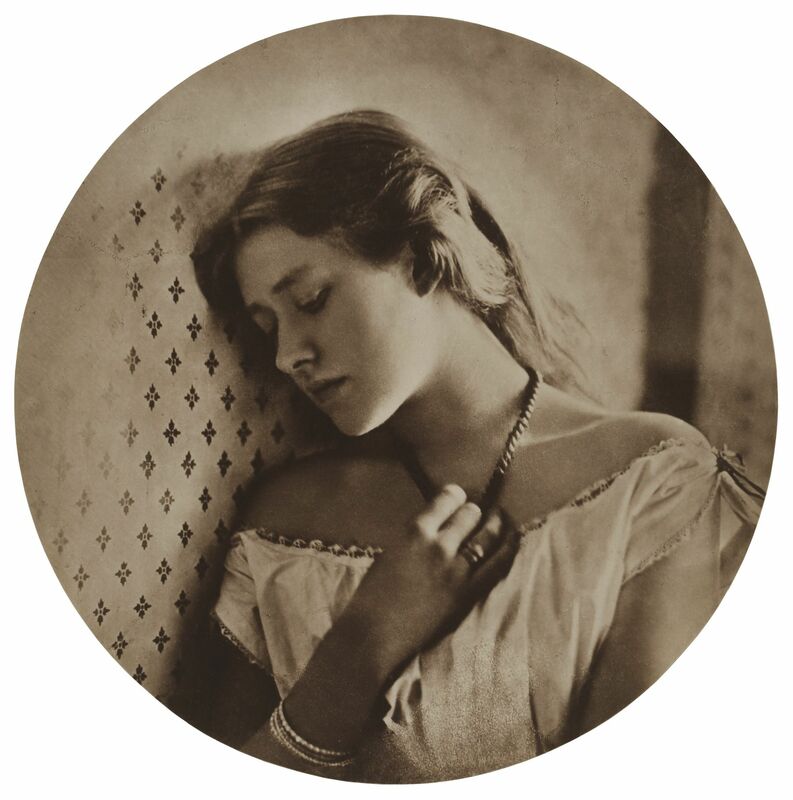 The free exhibition will bring together work from Lewis Carroll, Julia Margaret Cameron, Oscar Rejlander and Lady Clementina Hawarden, and will display some images that have, until now, never before been seen in Britain. With personal captions and foreword written by Patron of the National Portrait Gallery and enthusiastic amateur photographer HRH The Duchess of Cambridge, Victorian Giants is the first exhibition to examine the relationship between the four ground-breaking artists, who shared a previously radical approach to photography, and have since gone on to shape artistic practice. Presenting an eclectic mix of public and private collections from around the world, the exhibition will also feature Lewis Carroll’s photographs of Alice in Wonderland-muse Alice Liddell as a child, and later in her adult life. Oscar Rejlander’s famous picture, ‘Two Ways of Life’, using his unique technique combining several different negatives to create a single final image will also be on display, as well as unseen negatives and photographs of Alfred Lord Tennyson, Charles Darwin and Ellen Terry. Catch this fascinating exhibition at the Millennium Gallery from 30 June until 23 September. Entry is free!